Central heating not what it use to be? 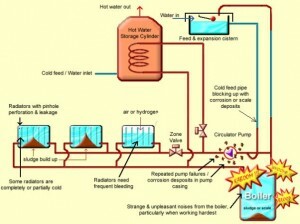 Many central heating systems may be suffering from a build up of scale, rust or sludge. Power Flushing can restore and upgrade your system to as good as new. A build up of scale, rust and sludge will significantly reduce the efficiency of your central heating system and you will be paying more to run a system that is not warming your home to the best of its ability. 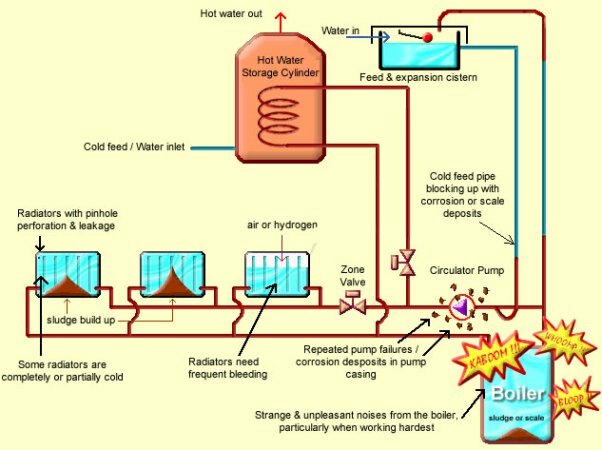 Our engineers will provide power flushing methodically and thoroughly, pipe by pipe, radiator by radiator, including the boiler. 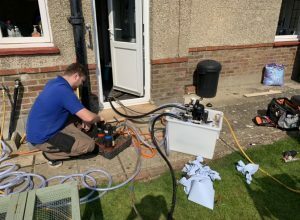 Once your whole system has been power flushed thoroughly, our engineer will refill it with clean water, and a corrosive inhibitor will be added to your central heating system. This will be clearly labeled as containing a chemical substance. Power flushing usually takes between 4 hours to a whole day to complete; it all depends on the size, number of radiators and the type of system you have. 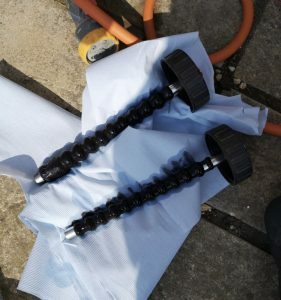 The success of a power flush will depend on the level of heating system corrosion which has occurred beforehand. The process will cure most circulation problems.